What crystals can assist my dog who is transitioning? "Crystals for transition, dog dying :("
I am very sorry to hear about your fur baby. Love and light to you and your family. I would suggest using Amethyst for your dog. This is a calming crystal and great for pain, if the animal is experiencing any. You can combine Amethyst with a Clear Quartz to not only strengthen the vibration of the Amethyst but because Clear quartz is also a Master Healer. 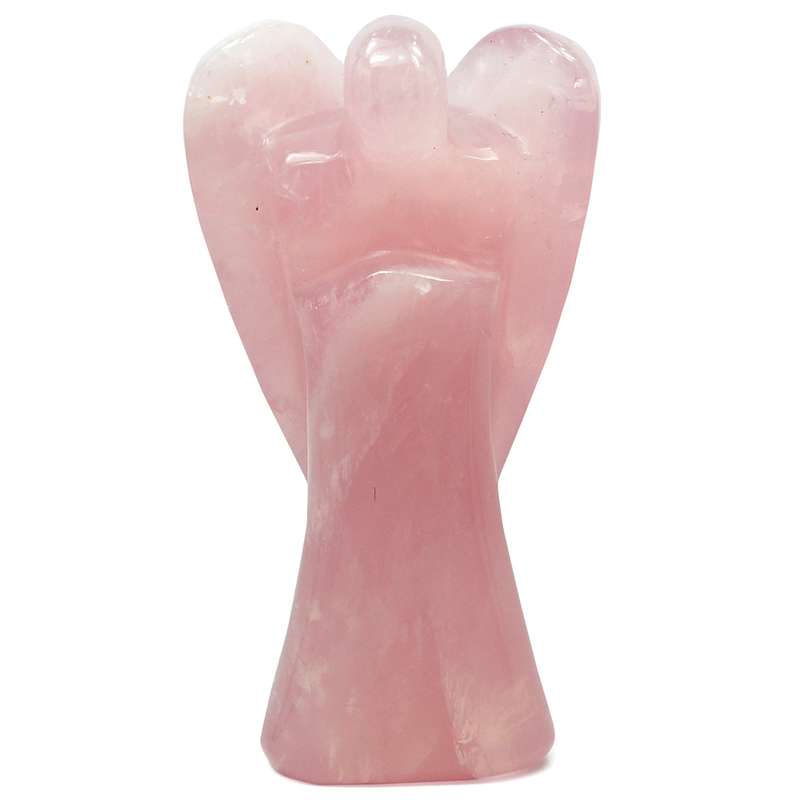 I would suggest for you, a Rose Quartz to help heal after the loss.